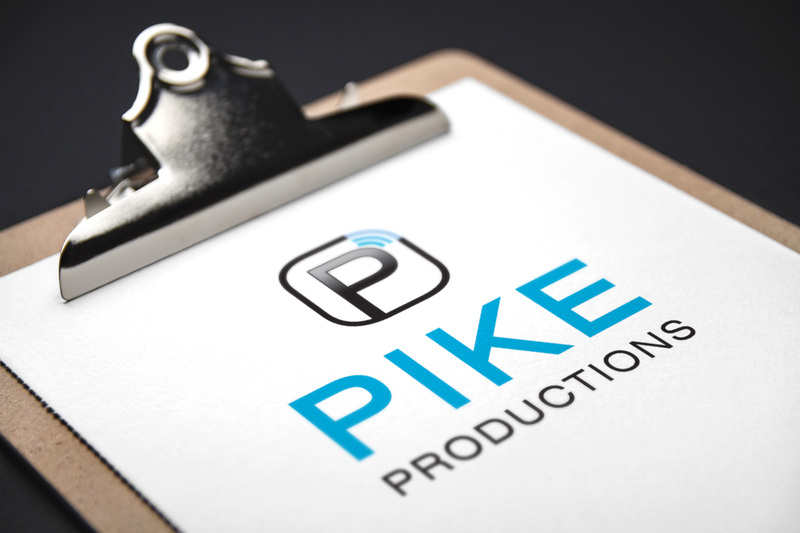 Working closely with our friend Channing of DCM Communications Pomp was asked to craft a logo and create branding for Pike Productions, a Washington, DC productions company that provides music and audio visual services for events and weddings. The owner, Bruce Pike, expressed that he wanted the branding to harken back to the company’s original logo but wanted it to be more modern. Focusing on the concept of sound—the link that connects all of the company’s capabilities—Pomp developed a cool sound wave mark with P at the center and the waves emanating from the center to burst through the surrounding rounded circle. Furthermore, it illustrated what the company does in a bold, simple way. 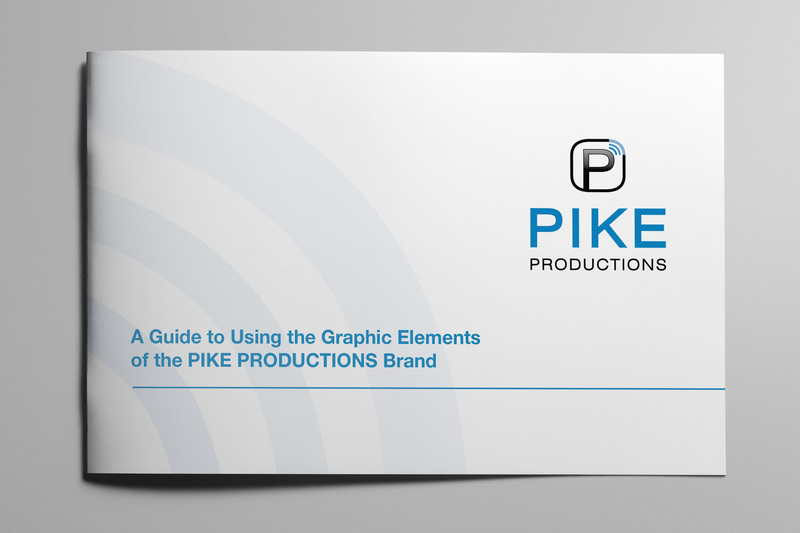 As part of the branding package, a brand board was created to help Pike Productions keep itself in check when applying any branding to further projects. Also because the company often sponsors events, Pomp outlined and designed brand guidelines for when the company sends its logo to other companies to use. The guidelines include logo and submark usage, typography and clear space rules.